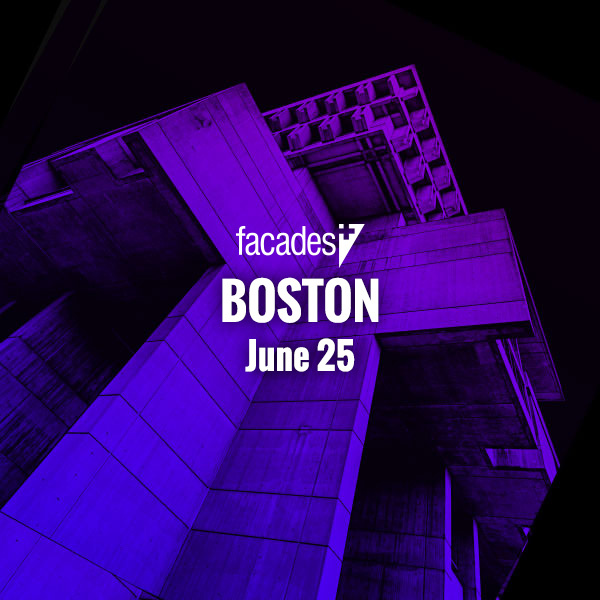 Shulman + Associates blends the vernacular and contemporary in hybrid facade systems - Facades+, Premier Conference on High-Performance Building Enclosures. 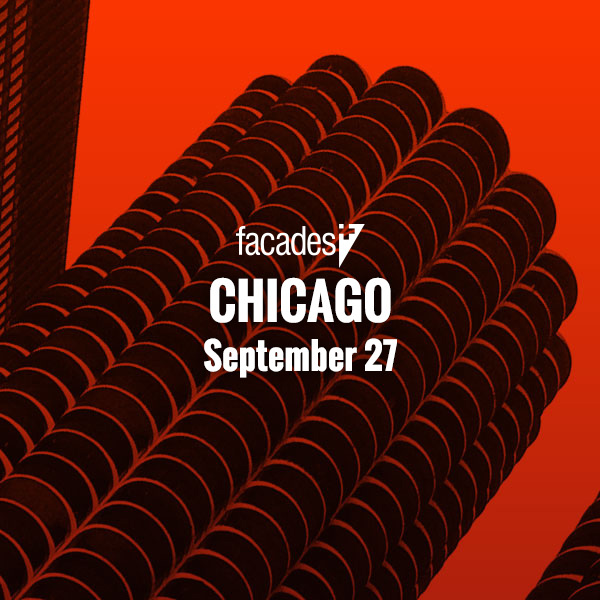 On October 4, Facades+ is coming to Miami. 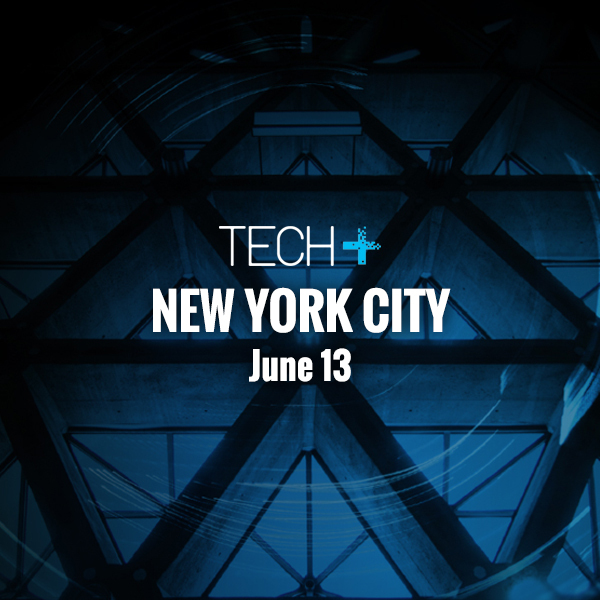 The conference features nine speakers from a broad range of AEC firms, ranging from architectural concrete supplier Gate Precast to Paris-based Ateliers Jean Nouvel, and Miami’s own Arquitectonica. Allan Shulman, who founded Miami’s Shulman + Associates in 1996, will be co-chairing the conference. Over the last two decades, Shulman + Associates has been recognized with dozens of design awards stemming from the practice’s site-specific designs and ambitious forays into architectural preservation and urbanism. 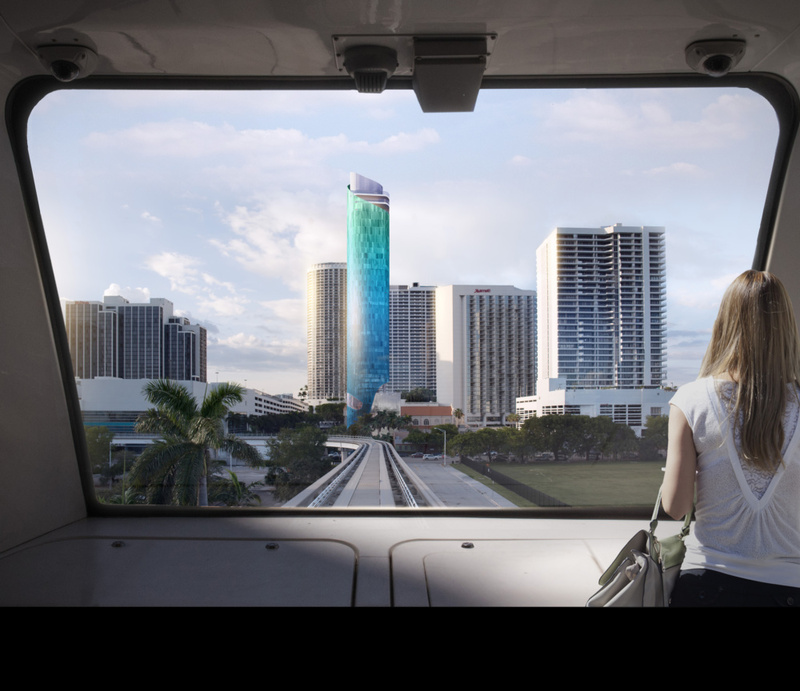 To learn more about Miami’s architectural development, AN interviewed Allan Shulman on the city’s burgeoning urbanism, adaptation to climate change, and preservation efforts. 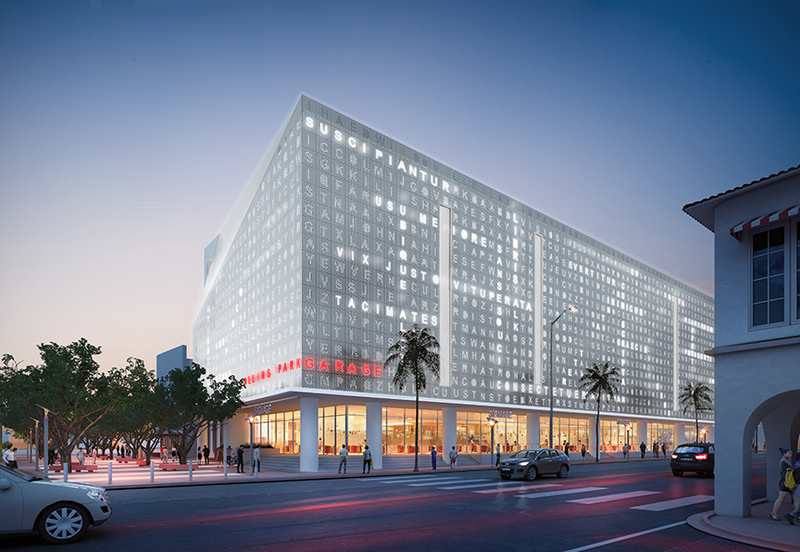 The Architect’s Newspaper: Miami is undergoing a significant period of development, with seemingly continual expansions of the Miami Design District and nationally-prestigious projects such as the Phillip and Patricia Frost Museum of Science. Shulman + Associates is a player in this current trend. 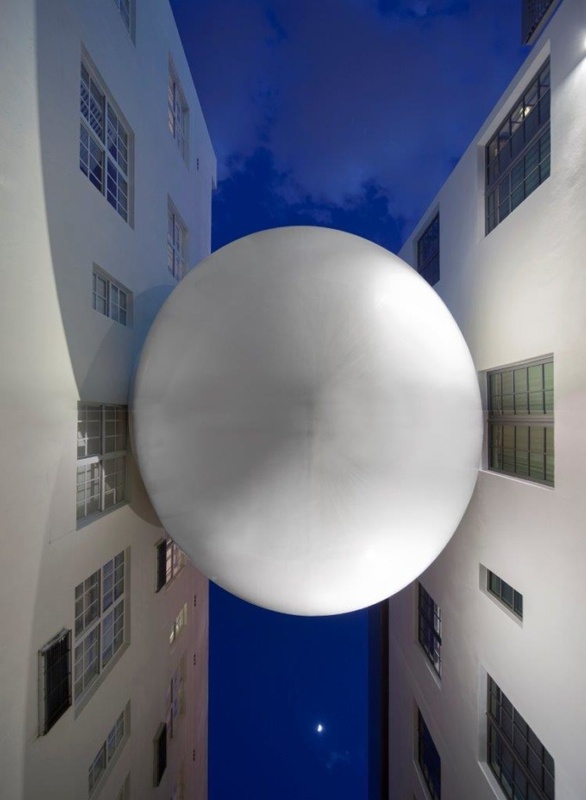 What factors do you perceive as driving Miami’s architectural renaissance? First, we are building today the infrastructure of a great city. The reality and ambition of the city are driven by the idea of being a global city, comparable and compared to other such cities around the globe. Is the city just becoming a better version of itself? I don’t think so. Great parks and public spaces, great cultural facilities, great transportation networks, ground-up public involvement in design questions by an empowered and informed public are all at play. Yet the frustrations about our failures in this regard are as intense as the optimistic ambition. But still, the global city is the emerging measuring stick, so I think the discussion is getting more interesting. Second, we are witnessing a remarkable densification and consolidation of neighborhoods throughout the metropolitan area. In a city as decentralized as Miami, the building is not happening in just one or two areas, but across a broad swath of the city. Certainly, it is uneven and driven more by the glam end of the spectrum: downtown, Miami Beach, Wynwood, and the Design District, but you can see it cropping up around Metrorail stations, extending along Miami’s commercial arteries and mushrooming around old neighborhood centers. Also, you can see it in the widespread use of historic preservation to conserve neighborhood character, and in the vast number of civic initiatives that are a part of the discourse. Finally, it seems as though the “tropical” and the “modern” are new again. This is extraordinary…it ties us to our roots, of course. Miami has a long tradition, and some of the greatest work produced here was inspired by these themes. But it also launches us into the future because it engages two relevant themes: How do we understand and relate to our particular context? And what is the appropriate architectural solution to address the problems of today? 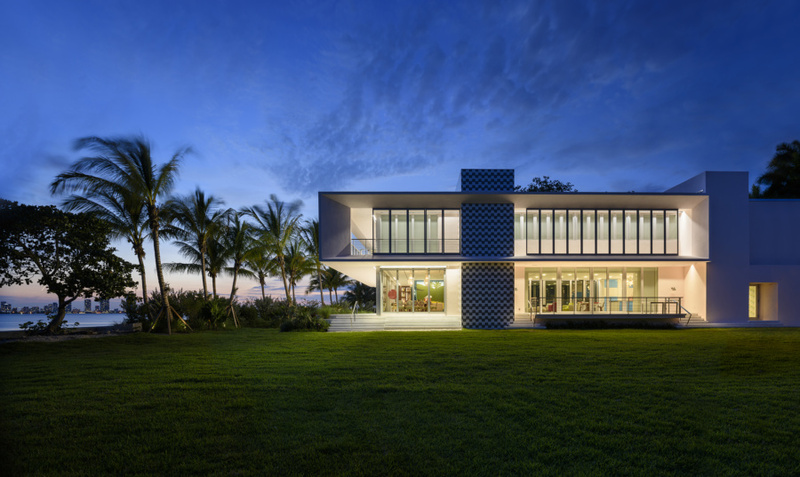 Miami is known for its distinctive modernist heritage. How does this architectural heritage contrast or complement contemporary facade systems? AS: Miami has often been a laboratory of contemporary building systems; it certainly was in the 1930s, when the city experienced an explosion of construction. 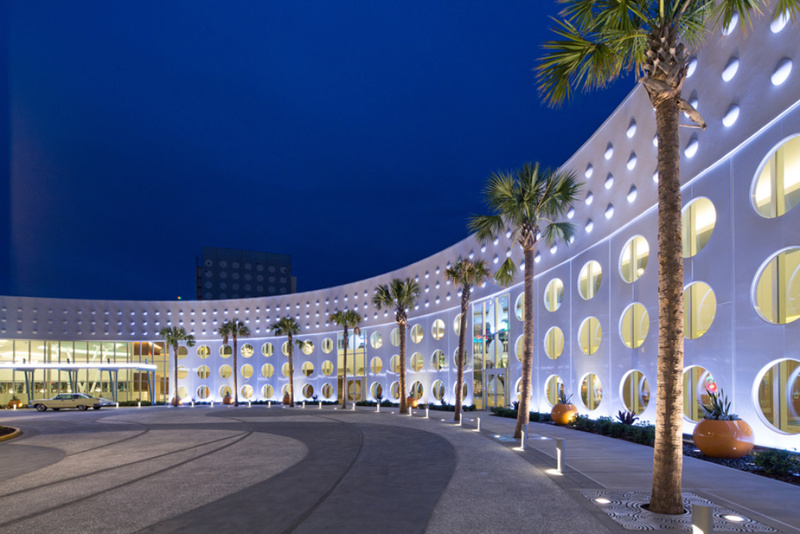 Plate and Vitrolite glass products and new lighting systems were used in support of modern architecture. 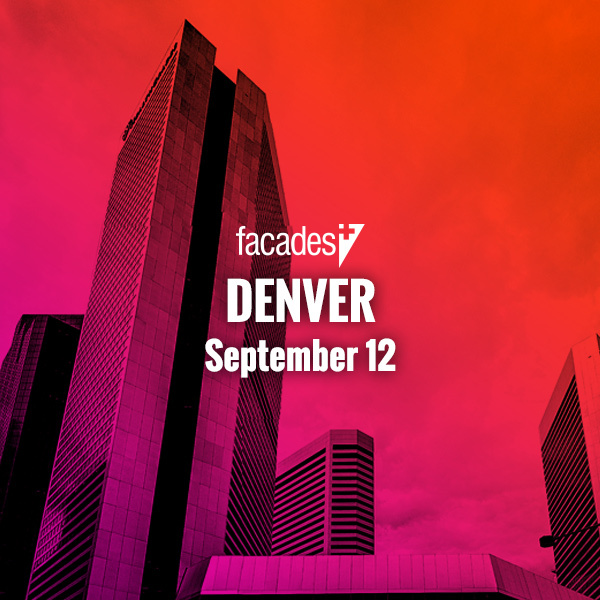 Today, it is difficult to be innovative because we have a more limited array of available facade systems, compared to other cities in North America. Our building codes require compliance with water-tightness and impact criteria, and each system must be tested and approved for a specific use in order to be used in Miami-Dade County. The process is expensive and time-consuming and limits choices. Manufacturers with a large market for their product invest, but certain niche players find it not worth it. Of course, choices have expanded a lot since the imposition of the testing requirement after Hurricane Andrew in the 1990s, but this requirement is still quite limiting. Certainly glass systems have improved, as well as rain-screens and louver systems. There are a number of modern-appropriate systems we can use, but others we can’t. Restoration projects, such as Shulman + Associates’ Betsy-Carlton Hotel, allow for the retention of historic properties while bringing them up to contemporary standards. How do you approach blending the new with the old, and is there a specific intervention or facade treatment that your firm is particularly proud of? AS: At the most basic level, we try to blend serious research-based preservation with inventive approaches in areas we add or adapt. We aspire to make the finished project a legible record of the building’s development over time. Regarding historic facades, we try to use the same techniques as were used in the original building’s construction, to be true to the material culture of the period. 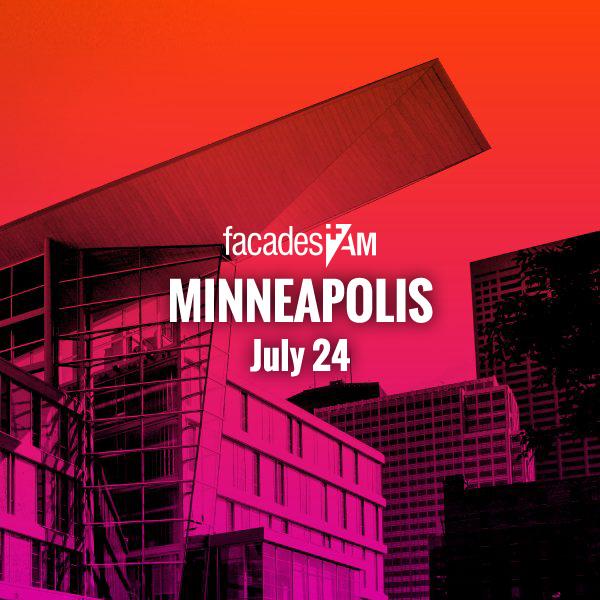 In new facades, we are all about the contemporary. We are proud of the Betsy-Carlton, where we used laser-cut aluminum to feature poetry, and abundant transparent walls at the new wings of the building while preserving the old fabric of the structure. We also developed a spherical object (an “Orb”) that ties the Betsy and the Carlton, in order to abstract an otherwise utilitarian building connection over the alley. What is new is proudly idiosyncratic and situational. The rest is context. Hurricane Irma highlighted the environmental challenges that lie ahead for Miami with increased incidents of extreme weather. What methods and techniques are currently being used across Miami and by Shulman + Associates to confront this predicament? AS: The most important new techniques involve raising buildings and protecting the facade from flying debris. We have been raising buildings for some years now, following FEMA requirements, but now we are raising them more radically, enough to open the space under the building. This is a practical and low-tech solution. The other strategy, protecting facades from flying debris, overlaps with the objective of protecting the facade from sun and rain. So hybrid facade systems that are layered in depth and have resilience are preferred. Outside of the threat of climate change and extreme weather conditions, Miami is located within a tropical climate. How can firms best adapt their facade systems to this environment, and what techniques are Shulman + Associates utilizing? AS: Adapting facade systems to the tropics is the biggest challenge we have because it affects everyday use, performance, and comfort of the building. Although we get no or little credit for it in our energy calculations, we generally shade and/or screen our facades to the extent we can. This again leads to hybrid systems that provide some depth by which to filter and dampen the extreme effects of the environment. The materials are new, but the techniques for doing this have been around since at least the postwar period. I consider myself an avid student of history in this regard. 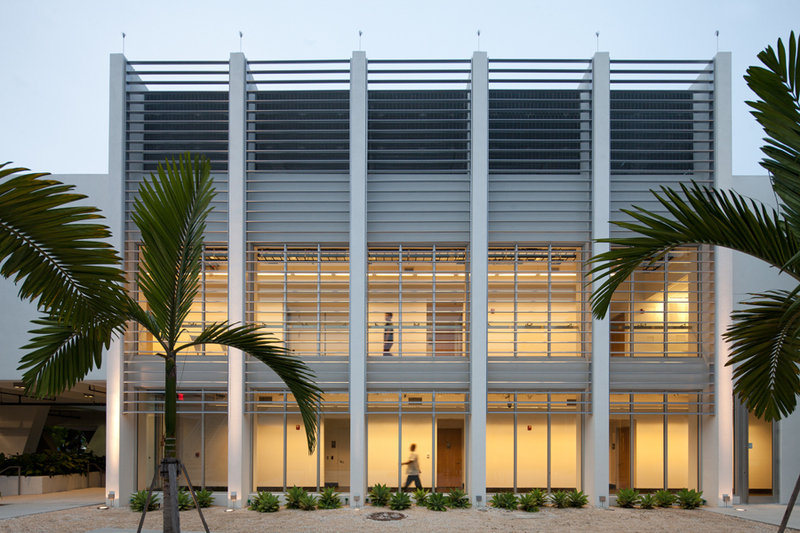 To learn more about Miami Facades+AM click here.